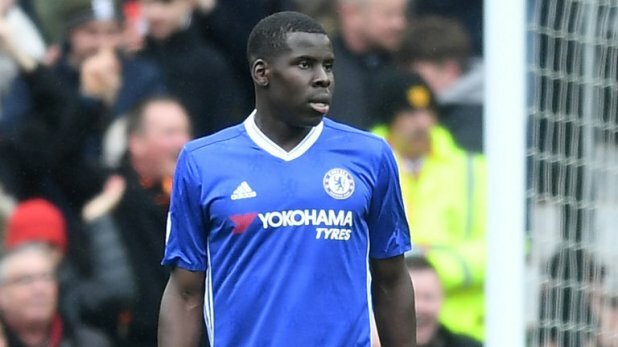 Everton expect to learn this morning if they have been successful in signing Kurt Zouma on loan. The Blues made a late move for the Chelsea defender on deadline day and managed to file a deal sheet before the 5pm cut off point. Clubs then have another two hours to complete any remaining transfer business but the outcome of Everton's bid to push through a season long loan for Zouma was being held up last night. And so the Blues now face an anxious wait to learn if the French centre-half can be part of Marco Silva's squad this season. The acquisition of Zouma would make him Everton's seventh signing of pre-season alongside Richarlison, Lucas Digne, Joao Virginia, Bernard, Yerry Mina and Andre Gomes.